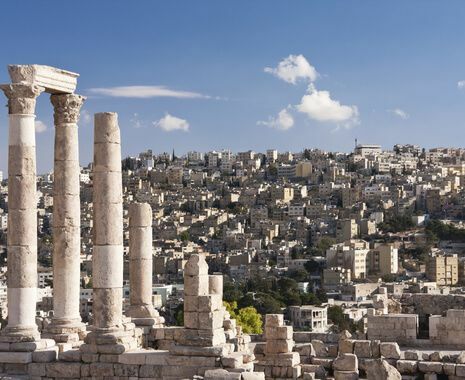 Over the centuries, Jordan has played an important role in trade and communications between the continents of Europe, Asia and Africa. 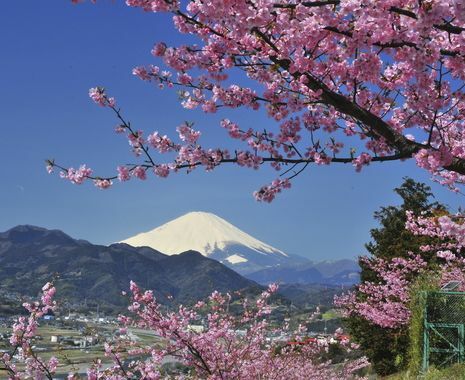 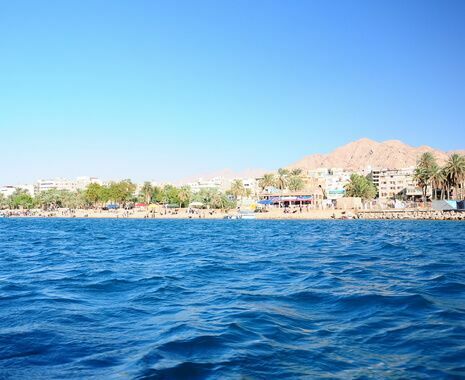 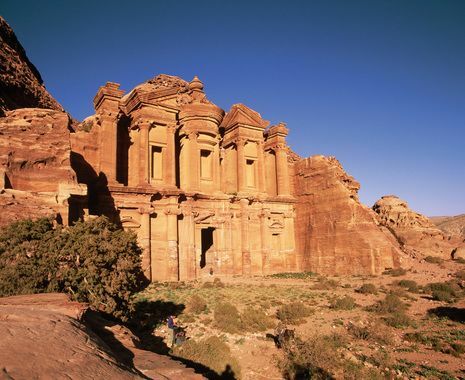 This 11-day itinerary combines visits to the relics of some of the world’s greatest civilisations, as well as active adventure in the mountains, desert and along the coastline. 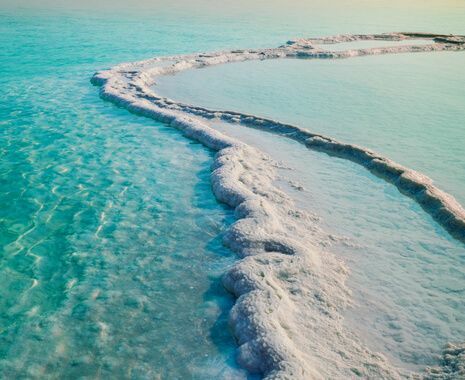 Starting in the capital, Amman, travel to the picturesque region of Al Salt before visiting the ‘lost city’ of Petra, undoubtedly one of the Middle East’s most impressive sights. 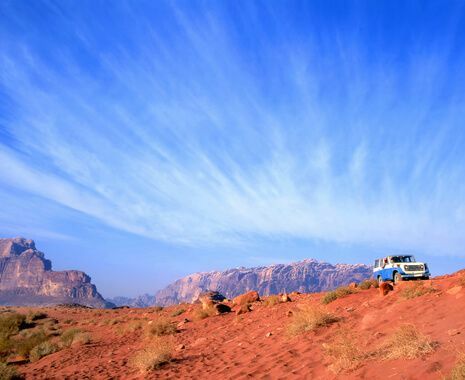 Continue to the desert landscapes of Wadi Rum before finishing with relaxation and spa treatments in the mineral-rich waters of the Dead Sea.